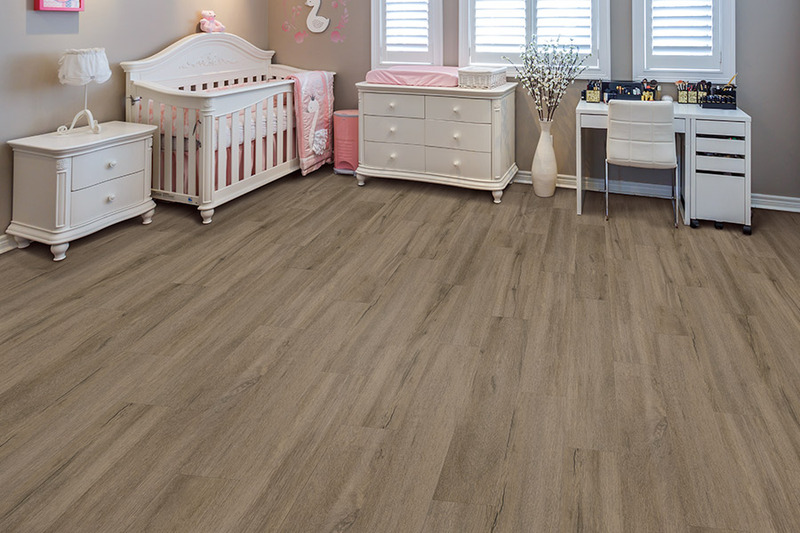 Luxury vinyl tile, also known as LVT, is becoming one of the most popular choices for busy families that need tough flooring that is still beautiful and affordable. 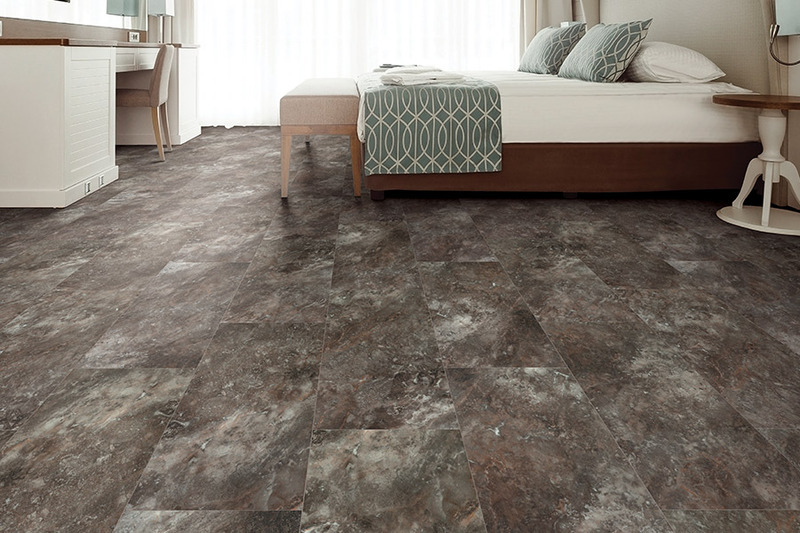 There are many benefits to having LVT flooring installed in your kitchen or bathrooms, and we would like to share a few of those benefits with you here. 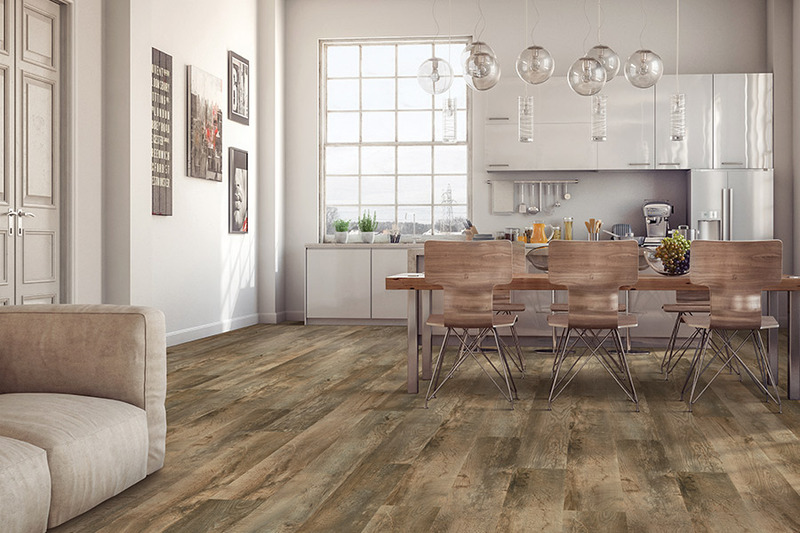 One of the main reasons so many modern homes are installing luxury vinyl tile systems is that through the 3-D digital printing technology used to prepare the surface side of LVT, consumers get flooring that authentically captures the appearance of expensive materials. These materials include: hardwoods, natural stone, metal, concrete, and many others. 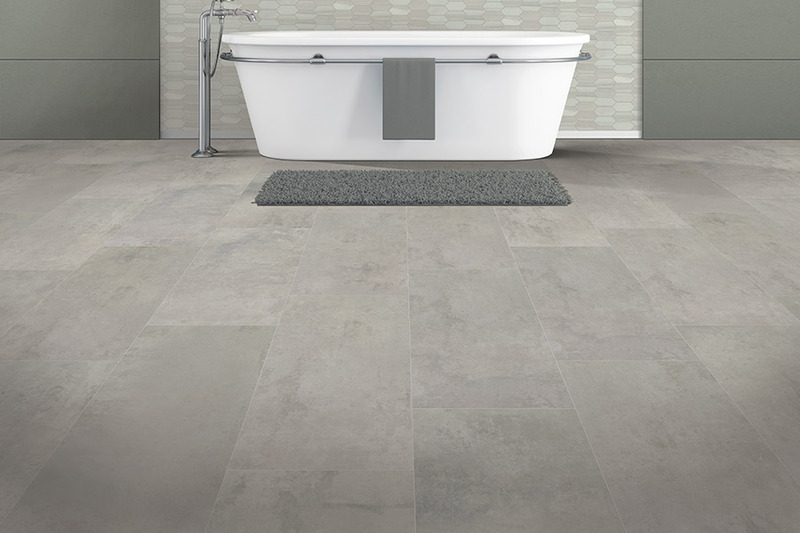 For instance, if you would love to have a travertine floor in your bathroom or kitchen, but cannot afford that expensive material, then luxury vinyl tile is for you. The same applies to those who want a real-looking hardwood floor or other type of elegant flooring that is often too expensive for the average homeowner. 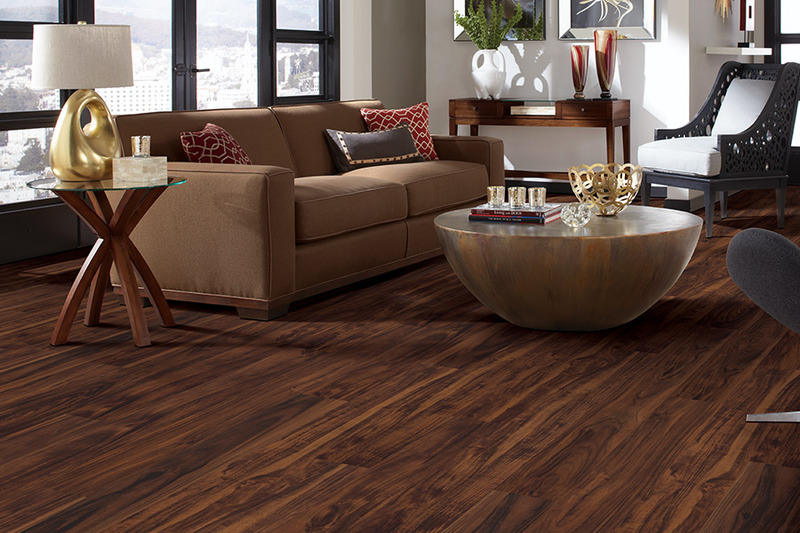 Because luxury vinyl tile flooring is so remarkably beautiful, some consumers may think it is hard to maintain. It is not. In fact, LVT is one of the easiest flooring systems to maintain and clean. Simply sweep and mop or vacuum, and it looks just like new again. These systems are waterproof, reducing the risk of mold and mildew, and they do not need to be sealed. 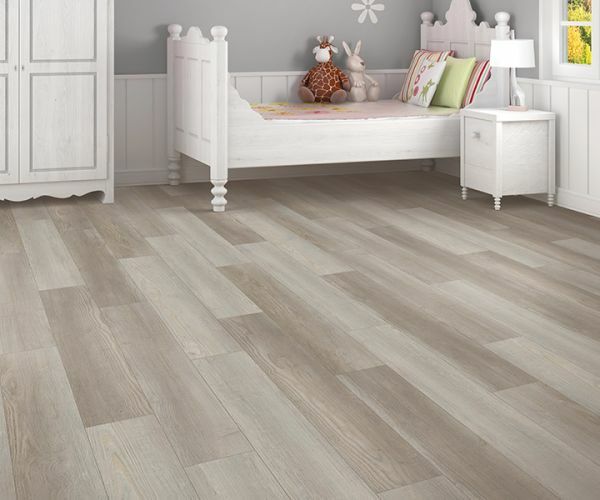 These are also some of most durable flooring systems on the market today. They are great for busy families with kids or pets. These surfaces can handle most dropped items (plates, pots, pans) without denting, and they will withstand heavy foot traffic without staining or scratching. 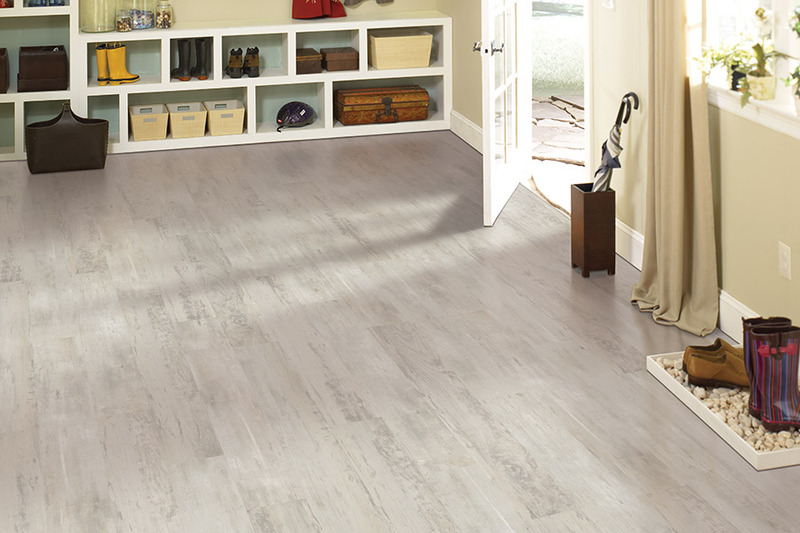 These are only some of the many benefits you get with LVT flooring. If you would like to know more about luxury vinyl tile, come see us at Southern Maryland Kitchen Bath Floors & Design in California, MD today.